I can edit the specifics. 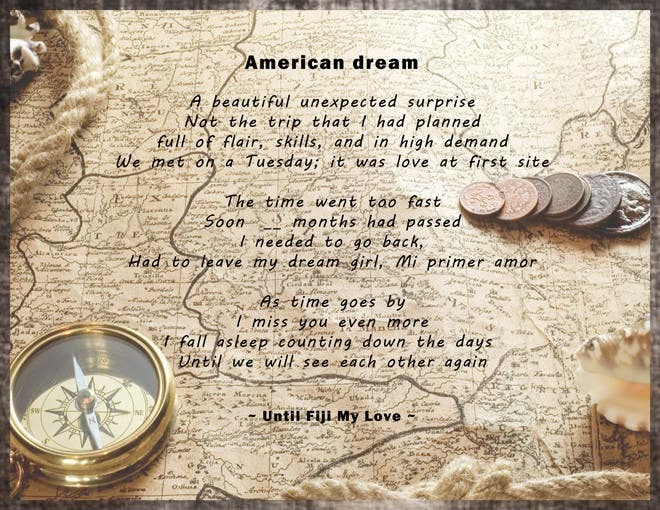 I would need to know how many months passed between the time you met her and had to go back to Australia ( I left dash marks on that part of the poem). Please PM me and give me any feedback you may have. THANKS!